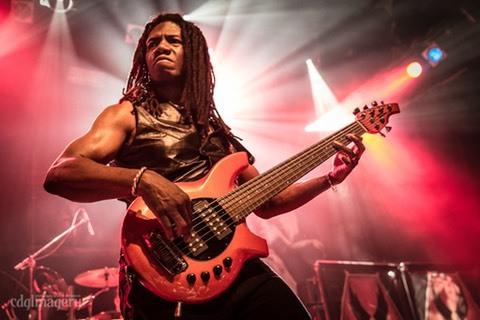 Welcome to the official web site of professional bass player Philip Bynoe. Here’s where you’ll find information about what projects he’s working on and also audio and video of past and current projects. October 24, 2018: Philip is the new Steve Vai video “Dark Matter”. October 9, 2018: Philip is featured on the cover of Bajos & Bajistas magazine! September 17, 2018: Philip was featured in a great Artist Spotlight Video by Pitbull Audio. 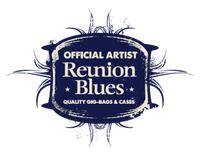 Click here for the latest news including show dates and CD releases. You can now purchase Philip’s new CD at CDBaby! Click here to check it out. Also check out Philip’s CD PB & Deb's new CD "PBnDeb's Storybook Adventures". Click here to check it out. Philip is proud announce the new companies he’s endorsing in 2017, Ernie Ball Music Man basses, Aguilar Amps, Line 6, Kala UBass and TC Electronic effects.